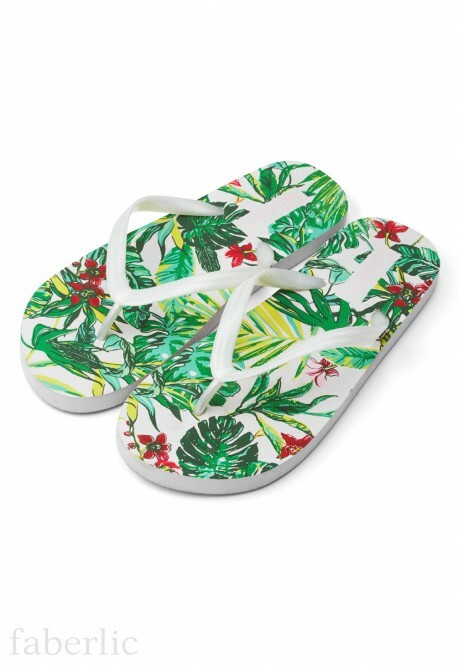 Palma Flip-Flops provide great wearing comfort, which makes them essential for your beach holidays. Combination of bright colors for the excellent summer mood! Perfectly pair with Tropics swimwear and accessories collection.